In the U.S., Bank of America, Citigroup, J.P. Morgan, Capital One and Discover all banded together in this effort. And in the U.K., Lloyds Banking Group and Virgin Money have also banned cryptocurrency purchases with credit cards issued by them. More banks may soon follow suit. So why the sudden departure from cryptocurrency transactions from some of the world’s leading banks? After all, Should these banks be allowed to control what people spend their own money and subsequent credit on? The stock market is no less volatile as we’ve seen lately, with the DOW dropping thousands of points in days. Still the cryptocurrency market is in its infancy and is going through growing pains. As with any investment, there is a certain level of risk involved. Banks have been using the excuse that since digital currencies are made anonymously, they are being used for money laundering purposes. In the U.K., where high home prices have priced out many people, savvy young cryptocurrency investors hoped cashing in on the rapid rise in cryptocurrency prices would enable them to buy a home. Yet Santander Bank, Aldermore Bank and Nationwide Building Society all refused to accept physical cash deposits obtained from cryptocurrency trading, citing money laundering concerns. Sure, banks can be fined for money laundering or breaking sanctions rules. The French bank BNP Paribas was fined $8.9 billion by U.S. regulators for sanctions breaking. Yet many of the fines imposed on banks have been about breaches of money laundering prevention procedures, rather than actual money laundering. Cryptocurrencies are designed to be anonymous, in order to subvert the power of banks. While we agree there certainly needs to be some regulations surrounding cryptocurrencies, by design these currencies give consumers more power over their money. The decision by banks to decline cryptocurrency transactions comes from a place of fear, with banks losing a small amount of control over financial transactions and their ability to profit from them. Still, the digital currency trend is exploding and gaining momentum. And banks are afraid. 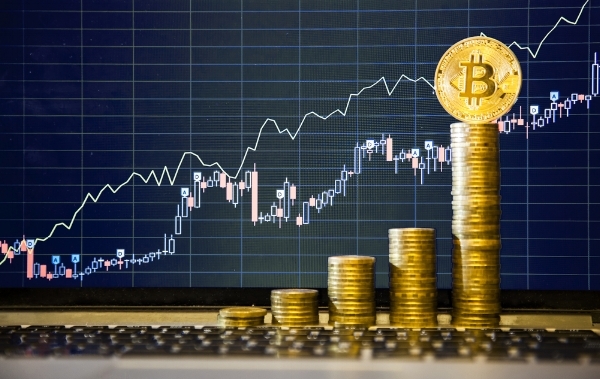 As the demand grows for cryptocurrencies to be used as a way to make purchases, alternative banking options and payment methods will also gain momentum. And banks will be forced to adapt or suffer.